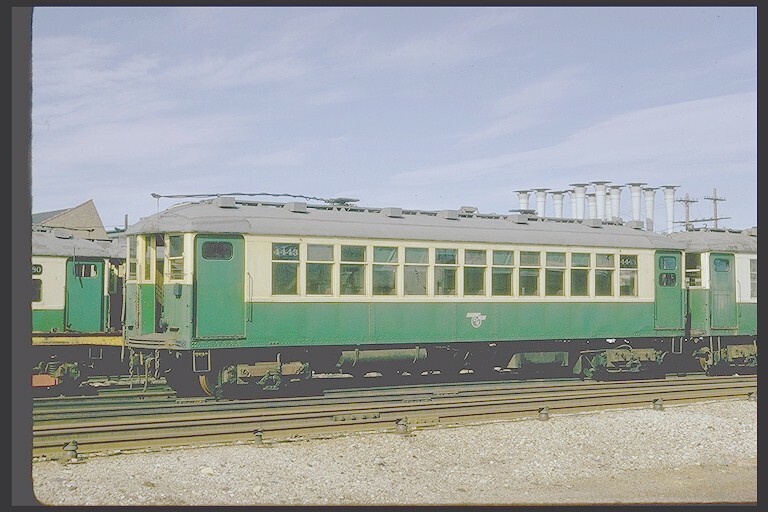 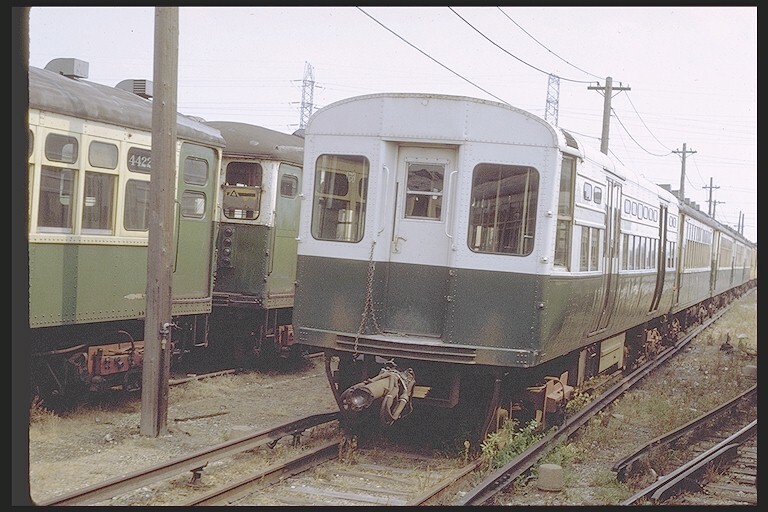 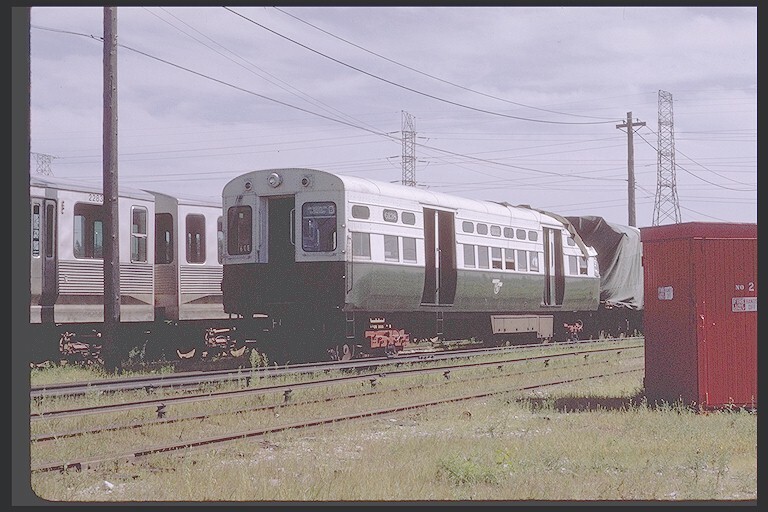 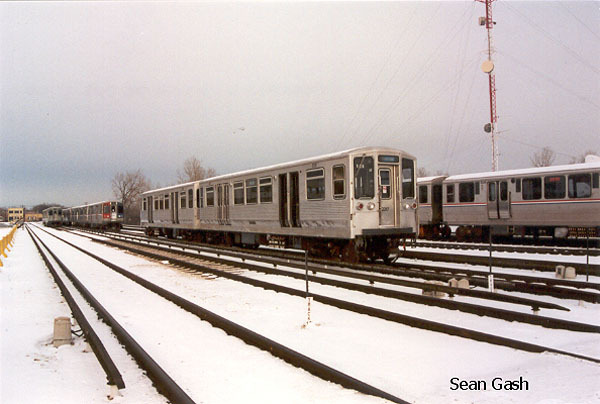 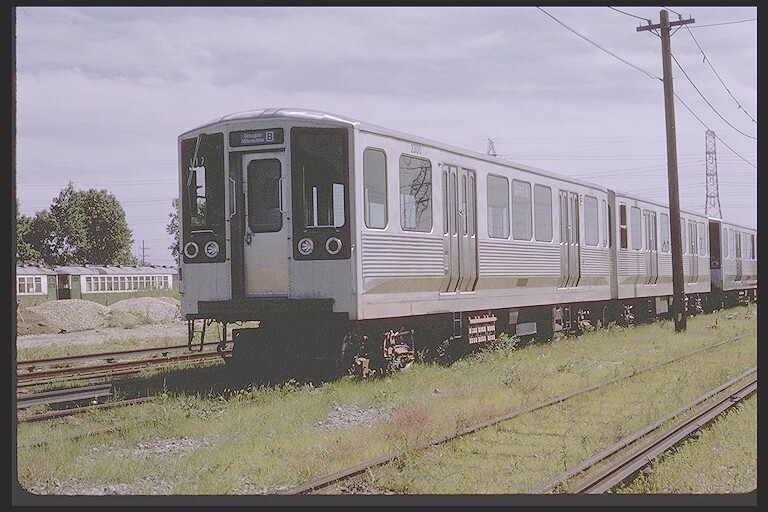 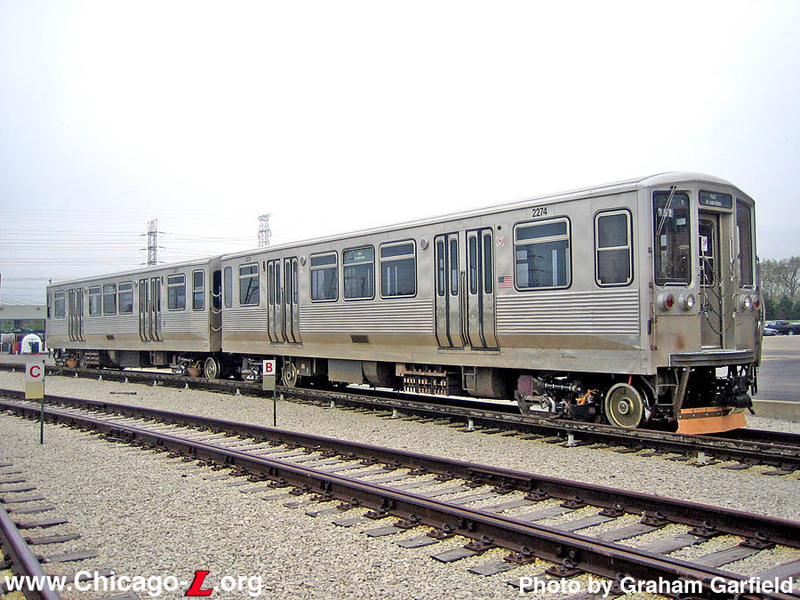 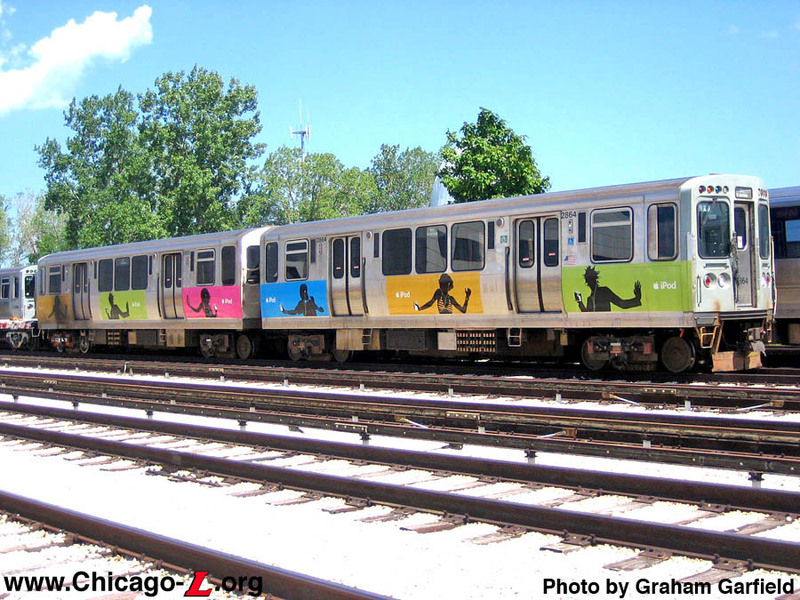 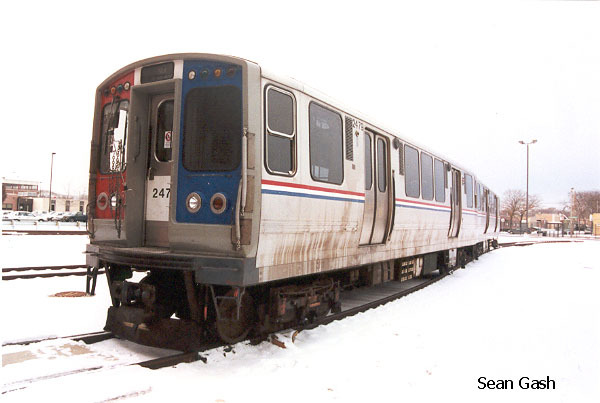 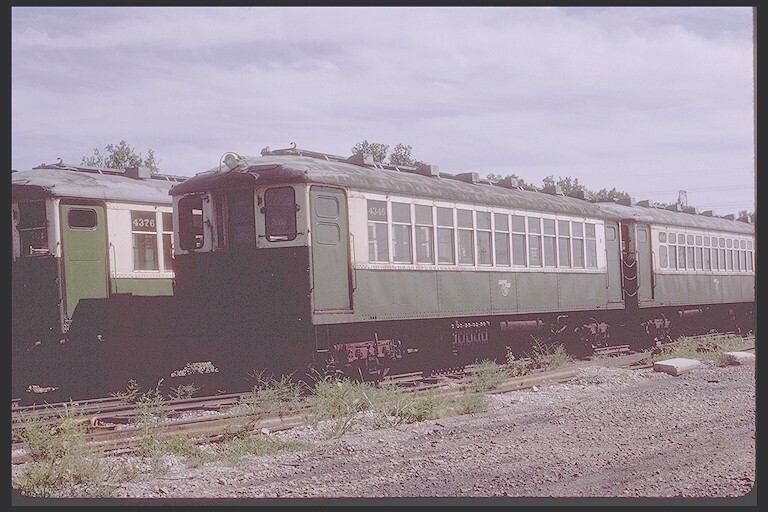 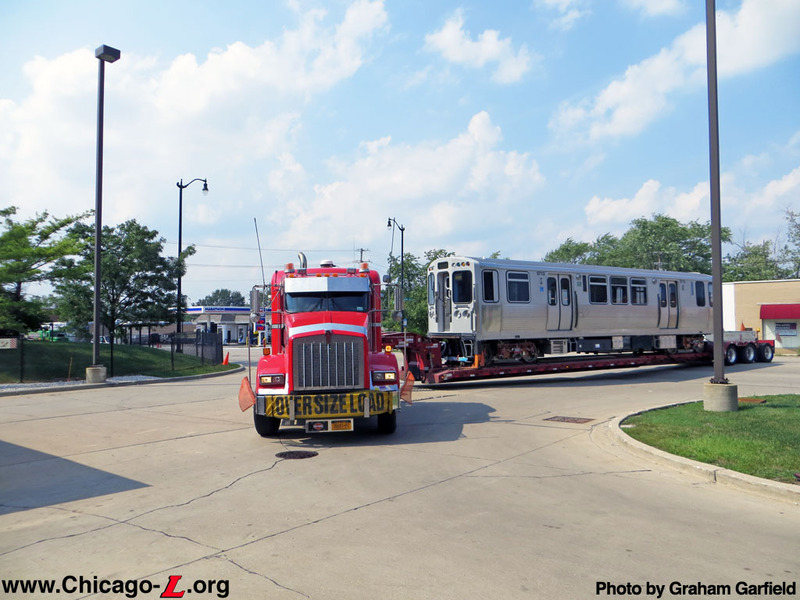 Due to the large number of additional photos of trains at Skokie Shops, a separate rolling stock photo page has been established. 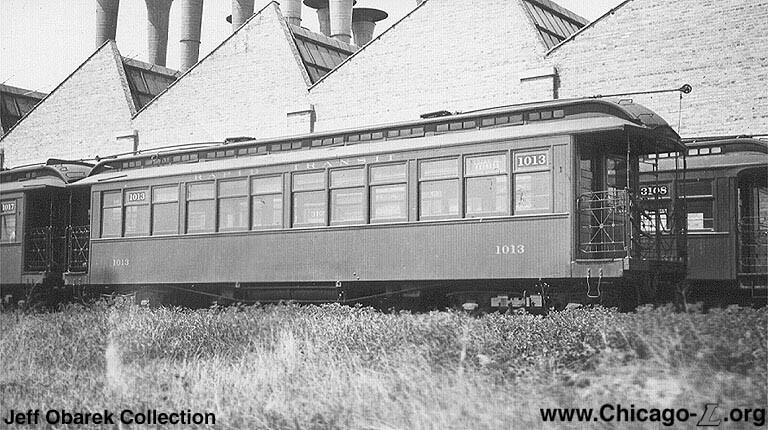 To see the complete shops profile and history, click here. 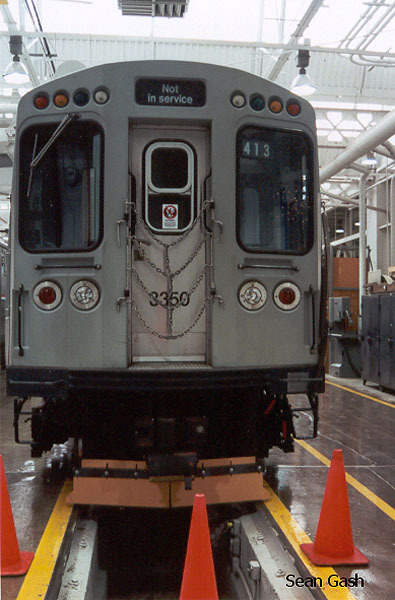 Car 5012 is seen inside Skokie Shops with its mate, 5011, un September 30, 2009. 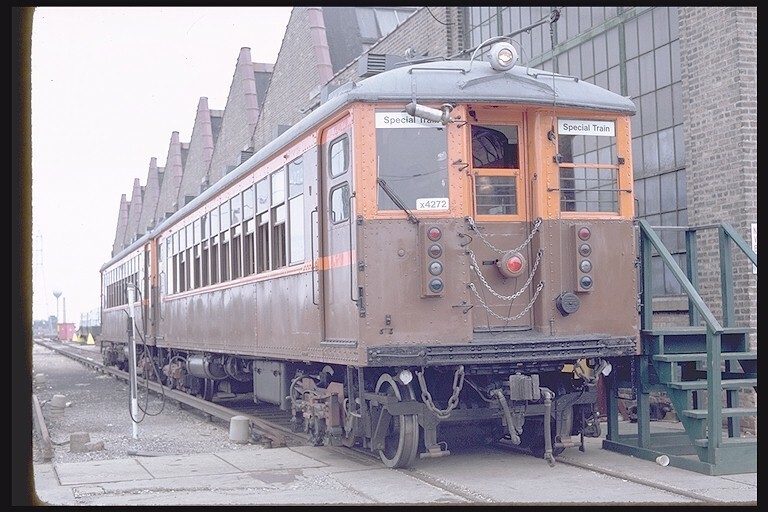 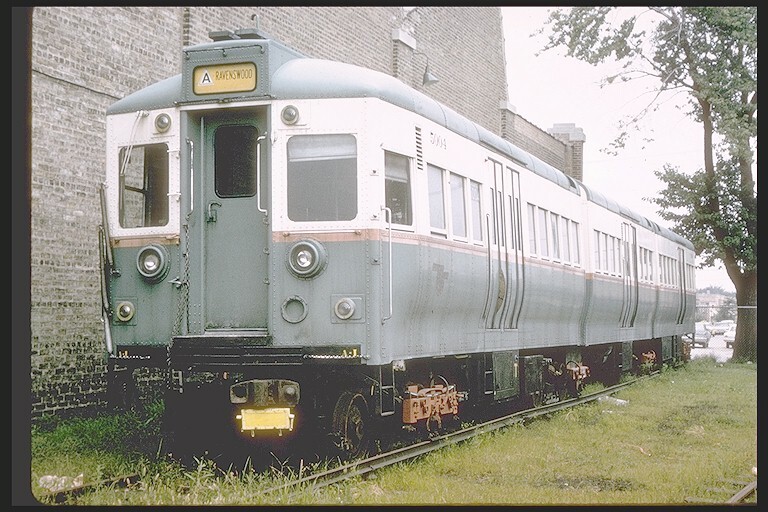 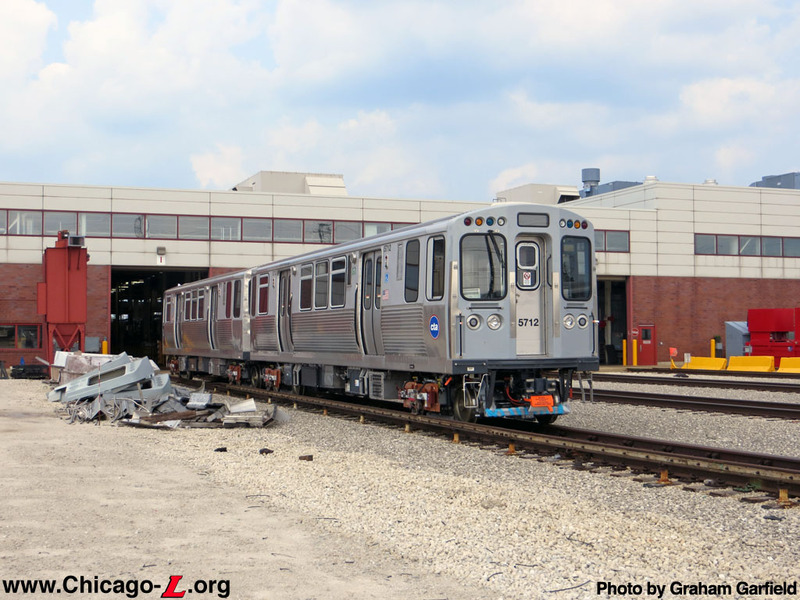 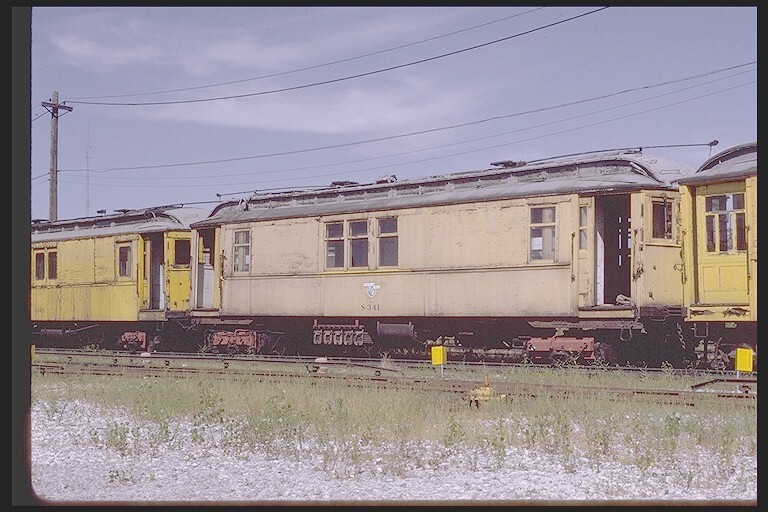 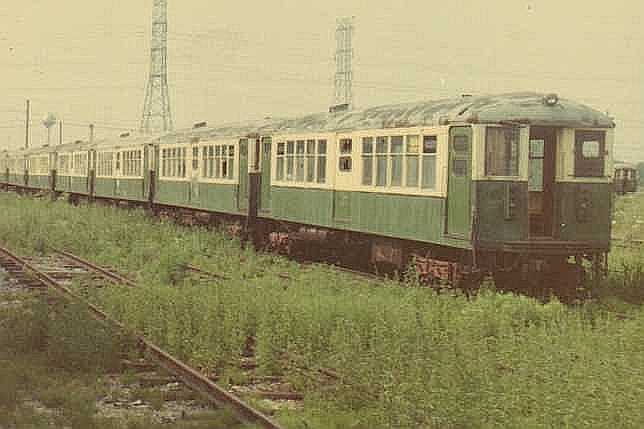 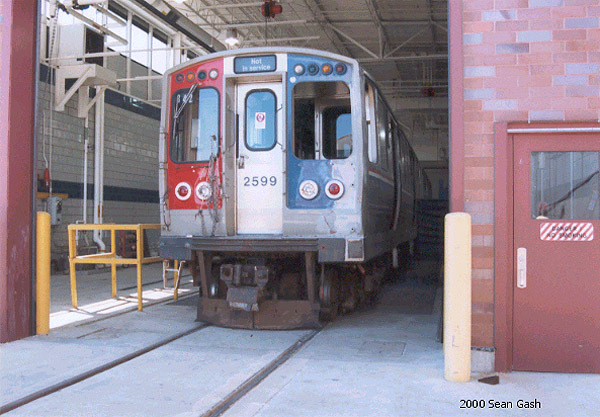 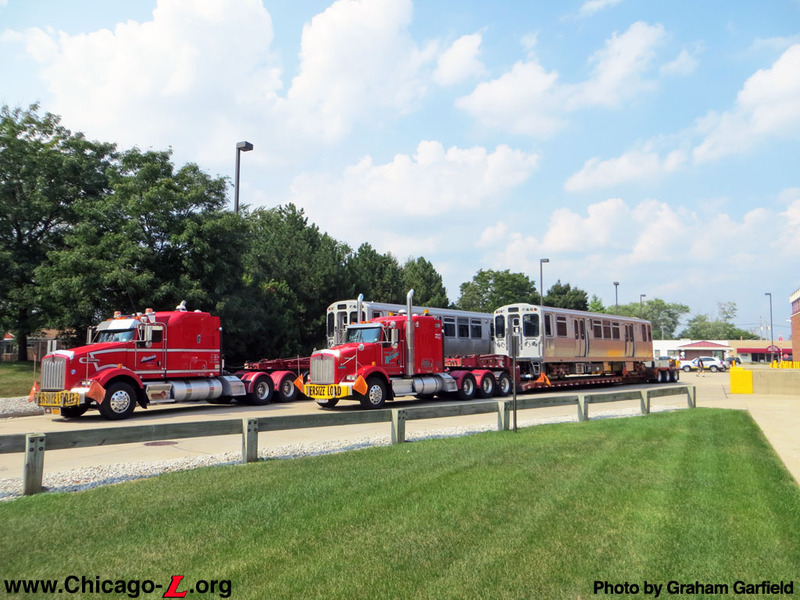 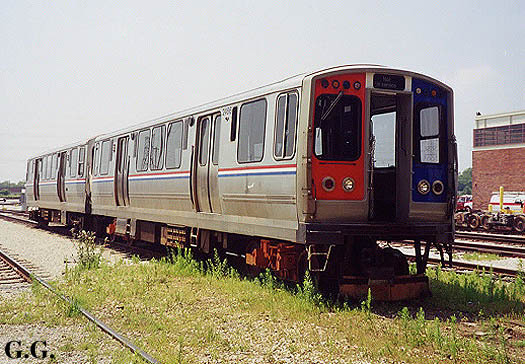 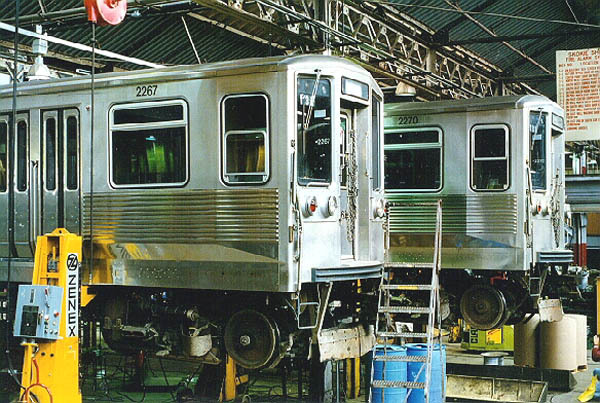 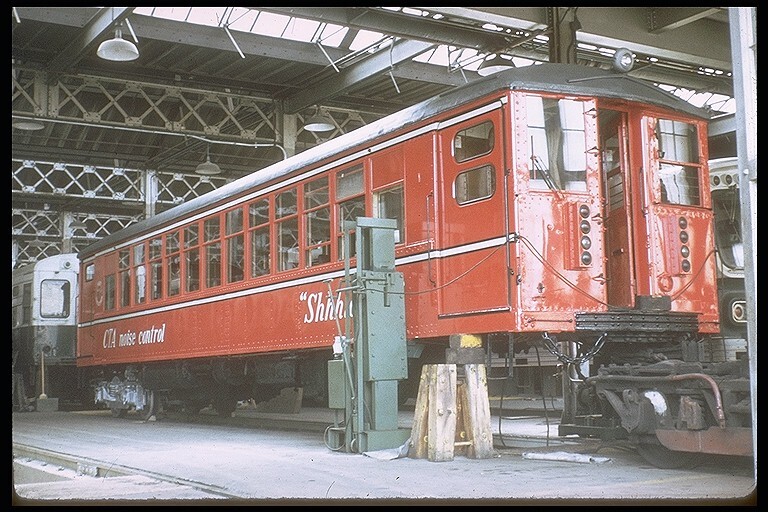 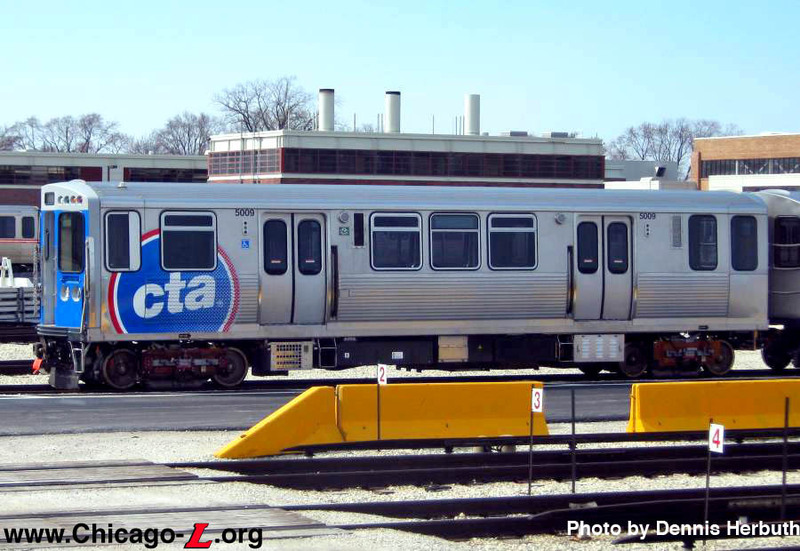 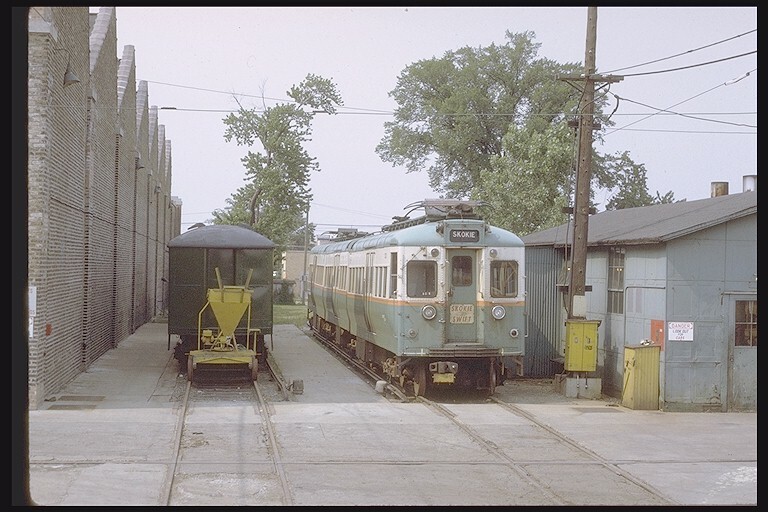 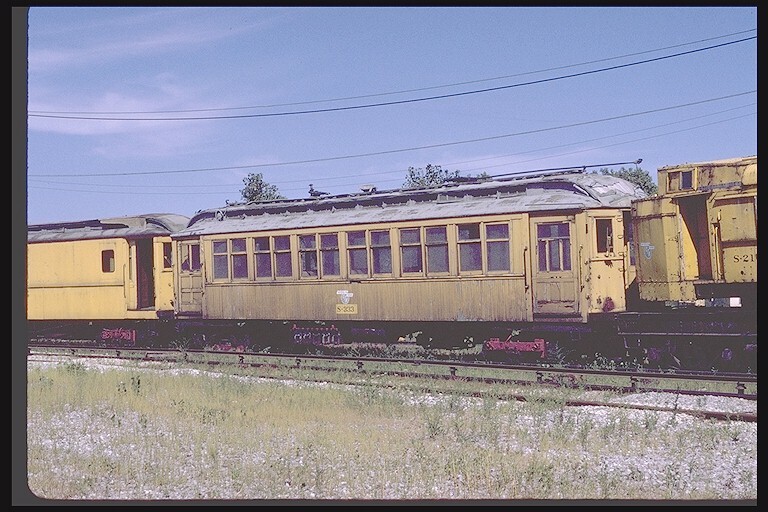 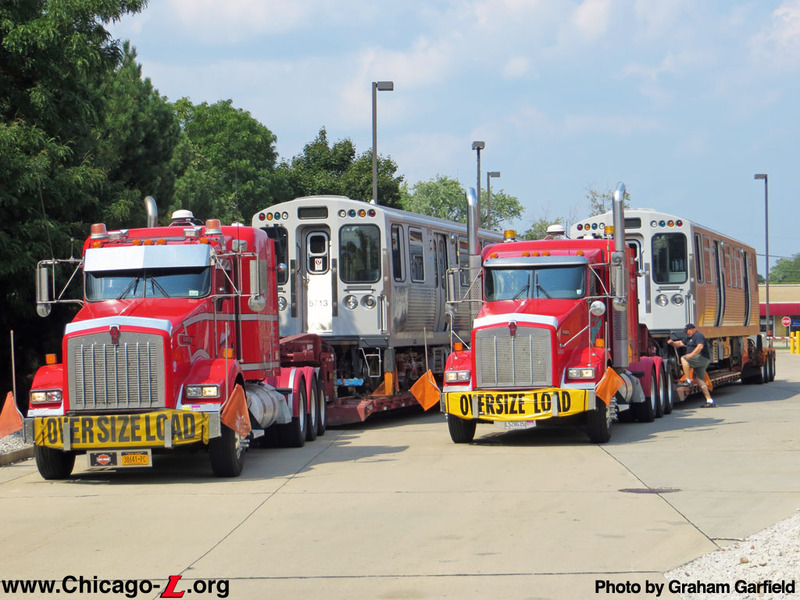 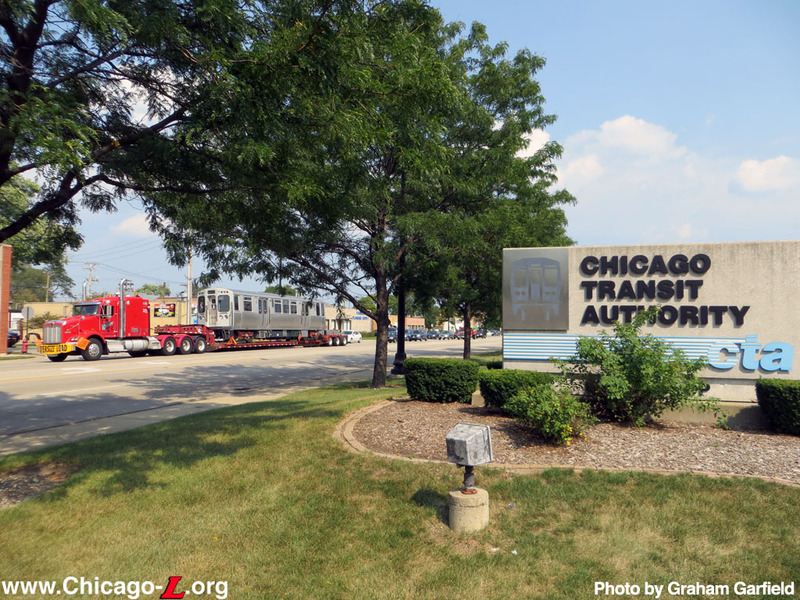 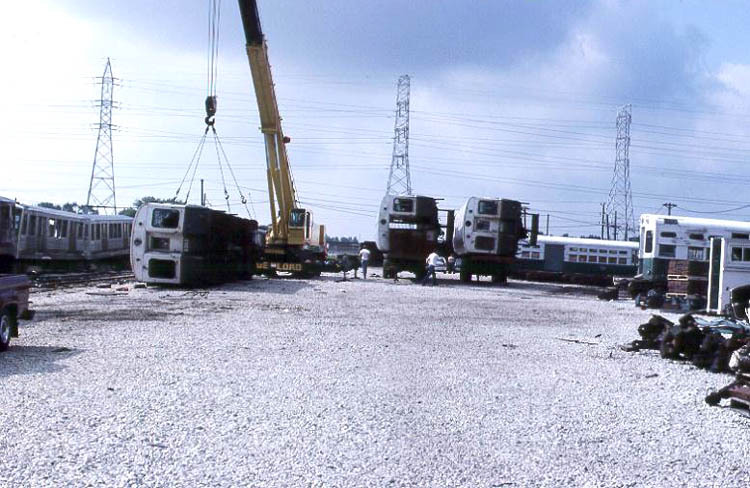 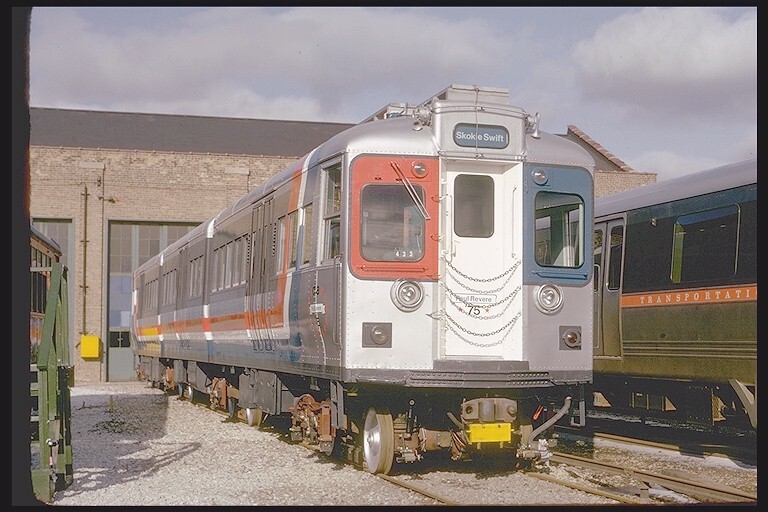 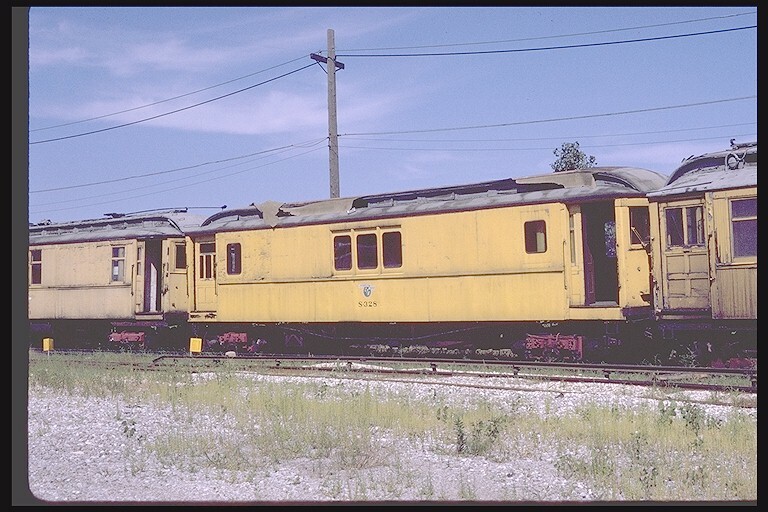 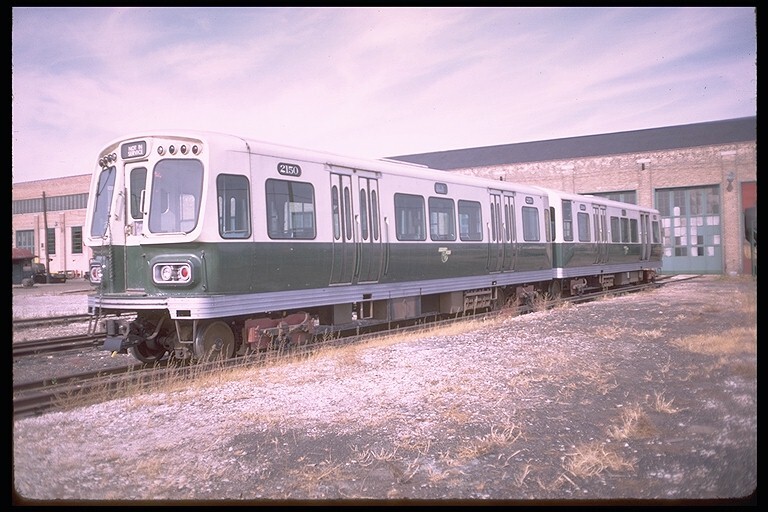 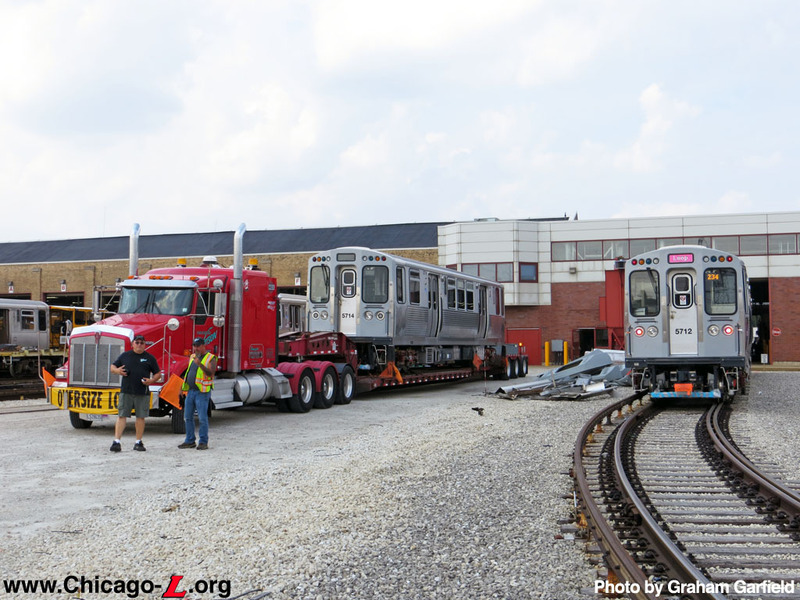 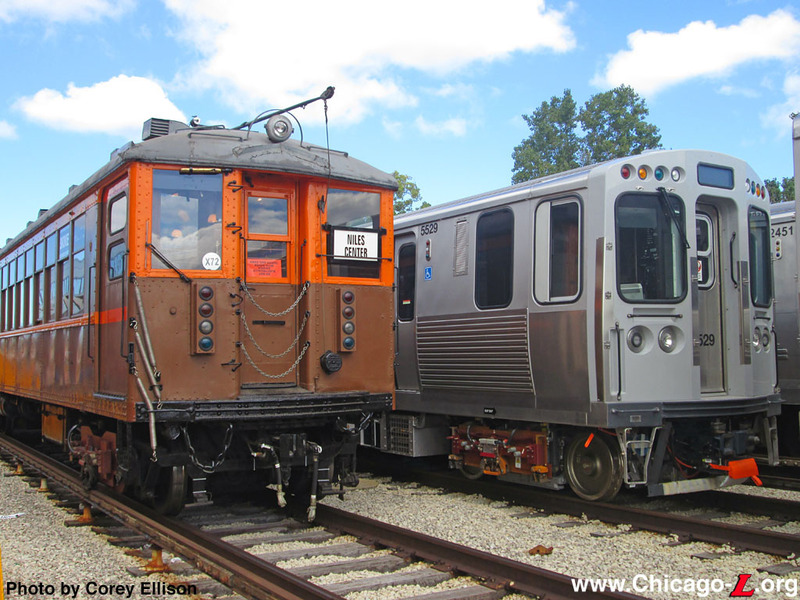 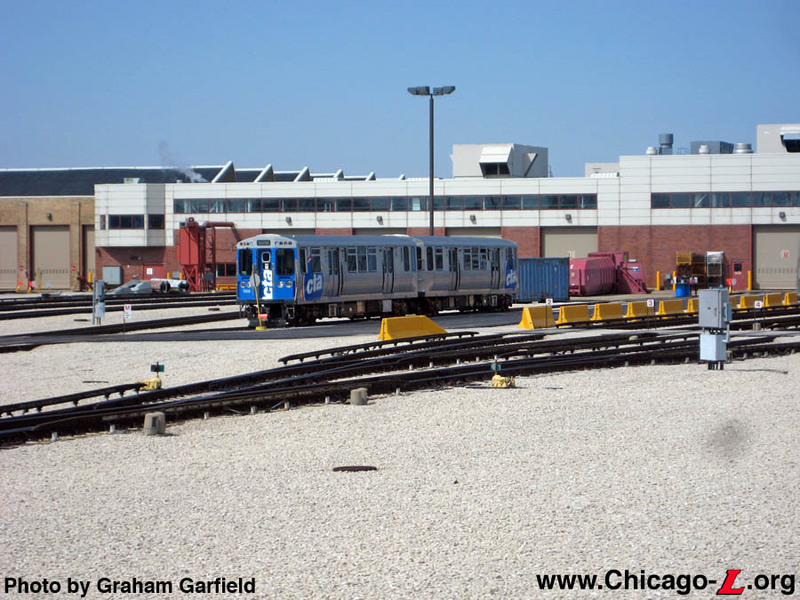 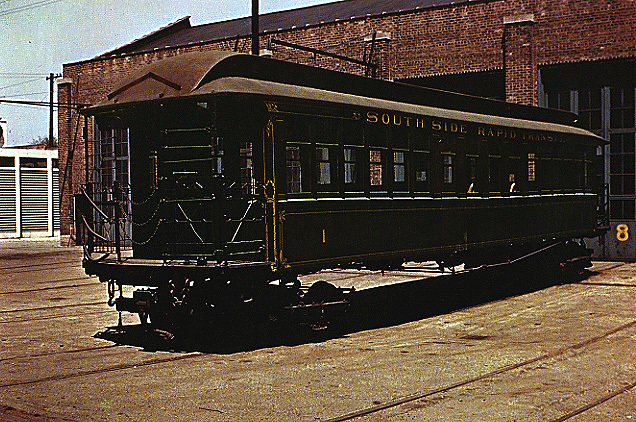 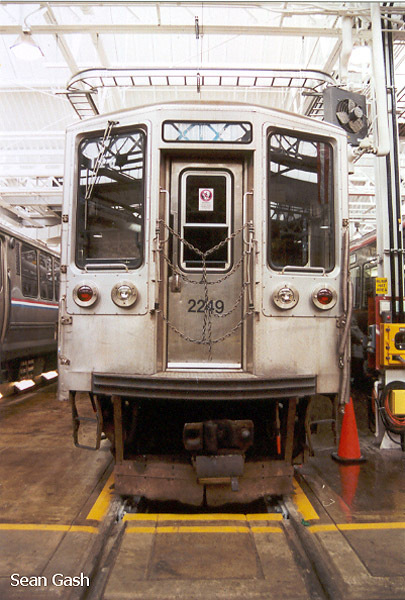 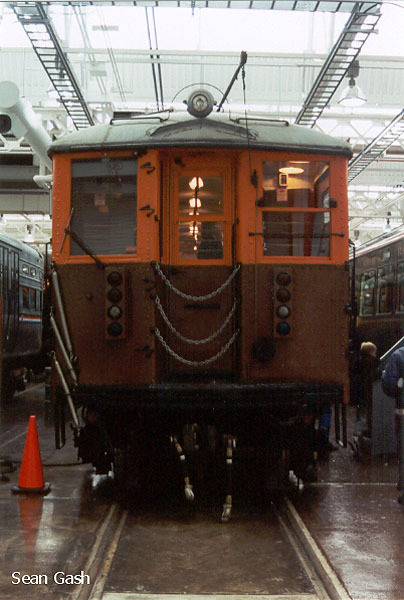 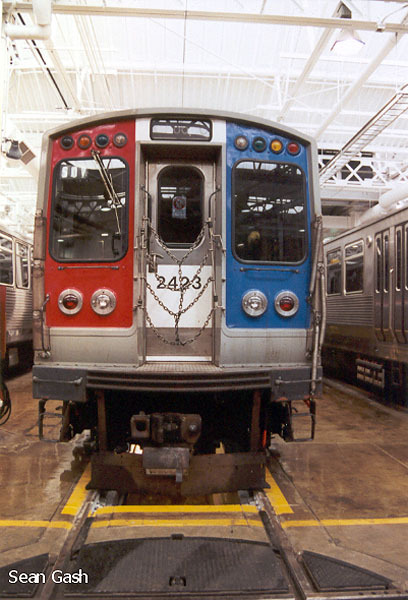 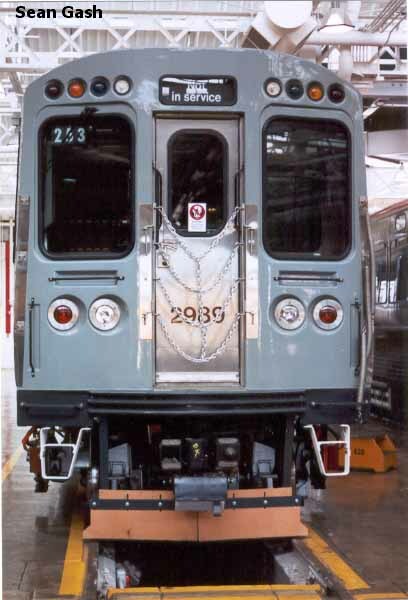 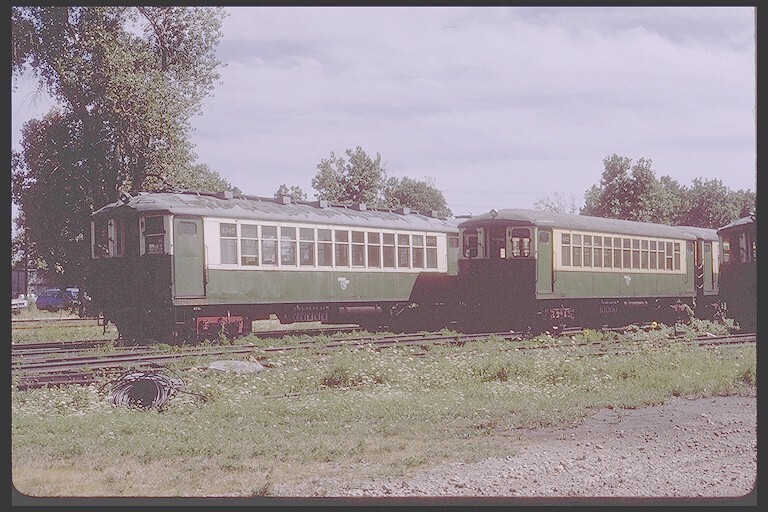 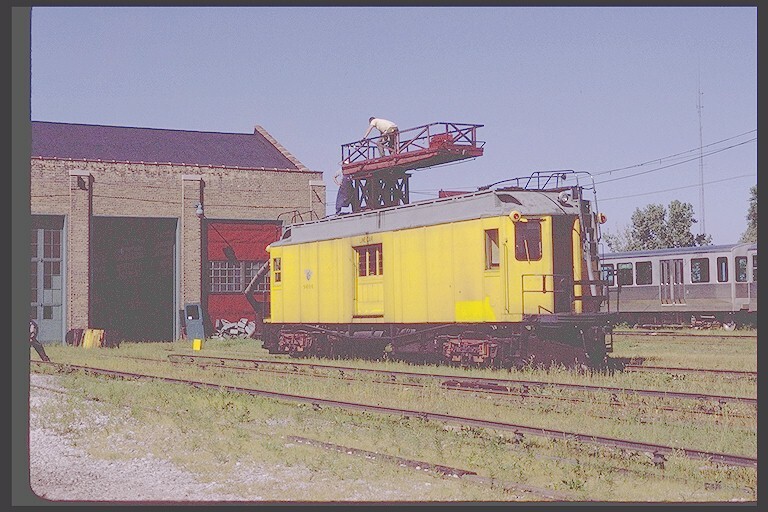 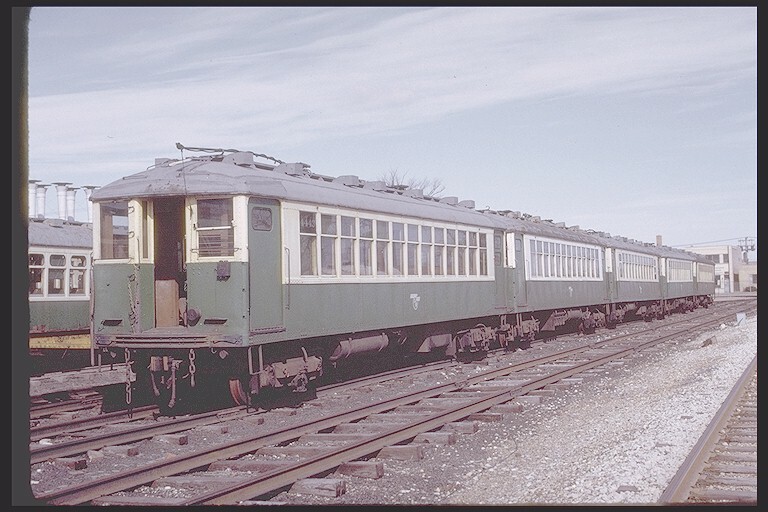 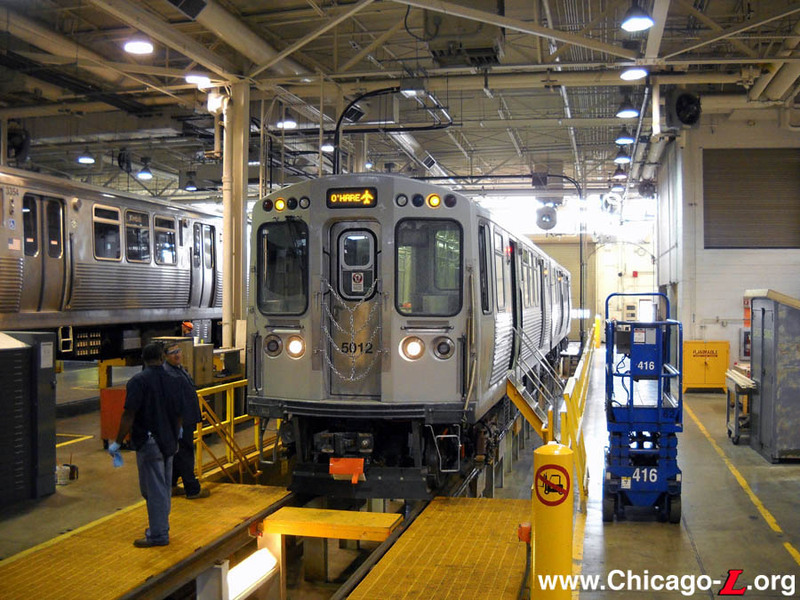 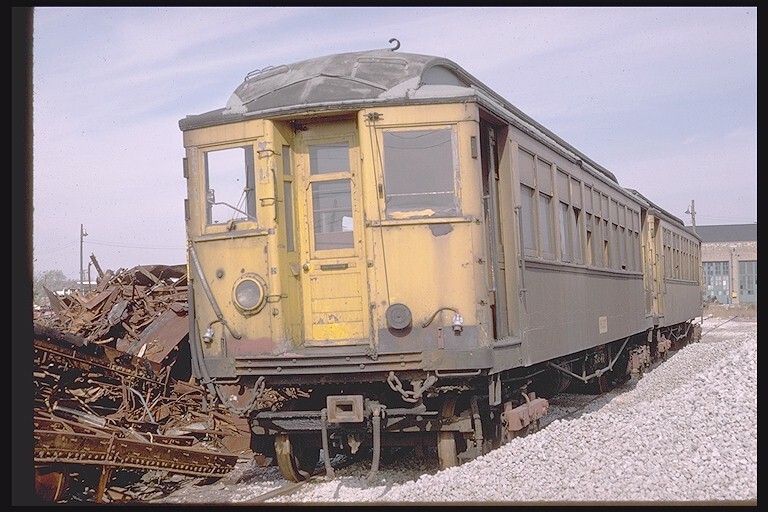 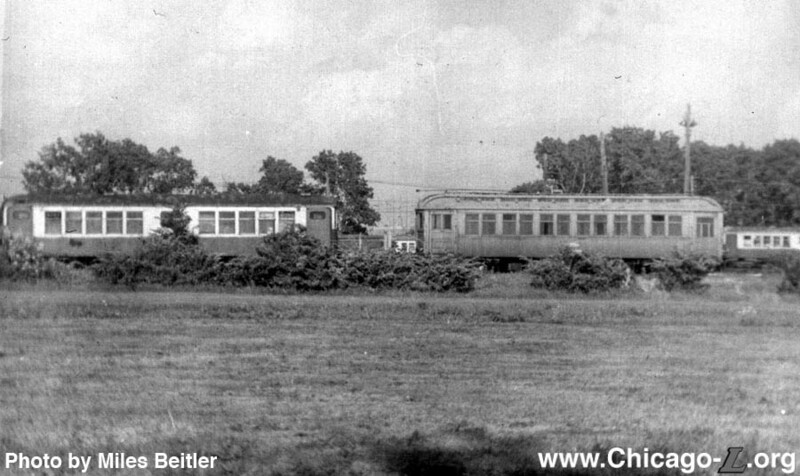 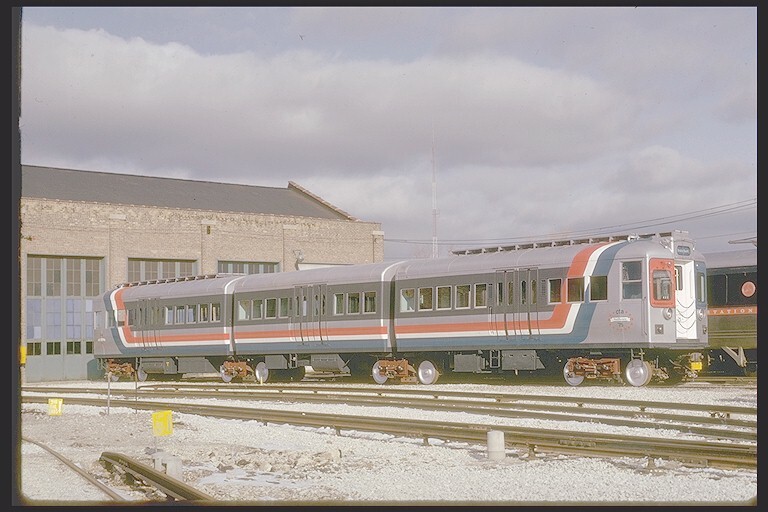 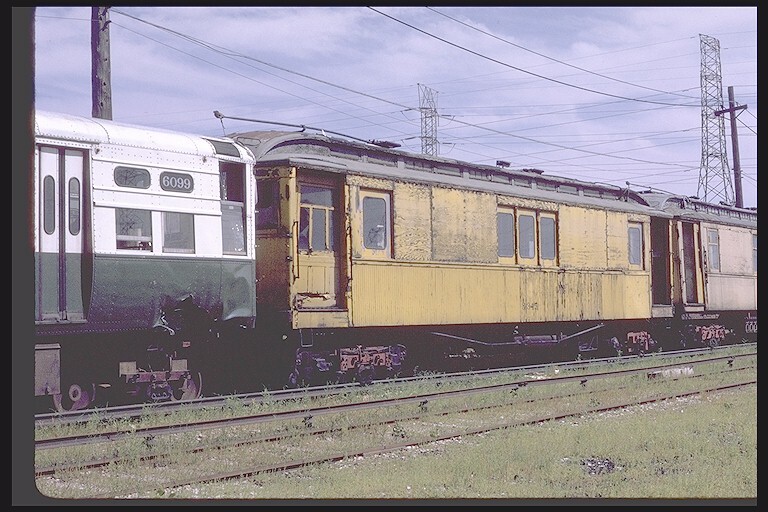 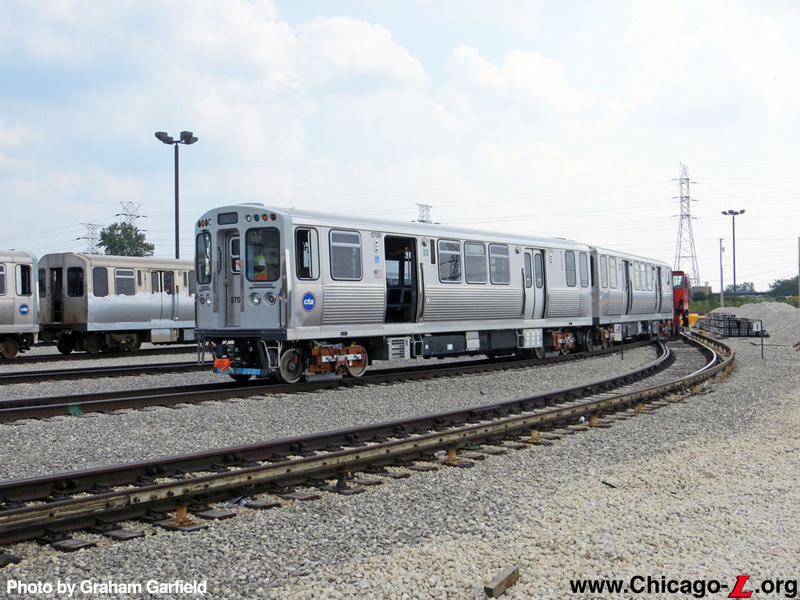 The cars were re-mated once they arrived on CTA property and began a battery of tests and diagnostics inside the shop. 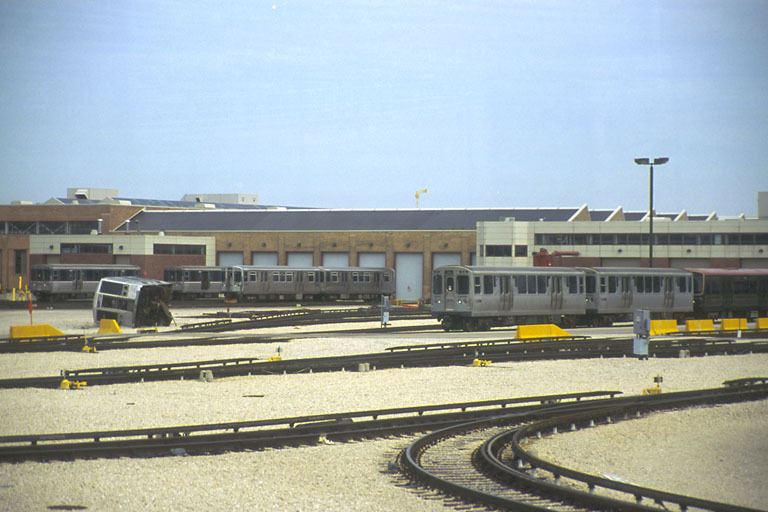 Once passing these tests, the cars were tested on the shop's test track, then on system routes. 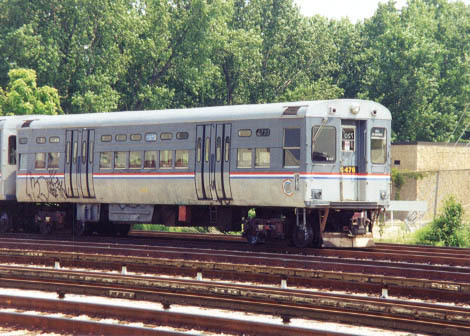 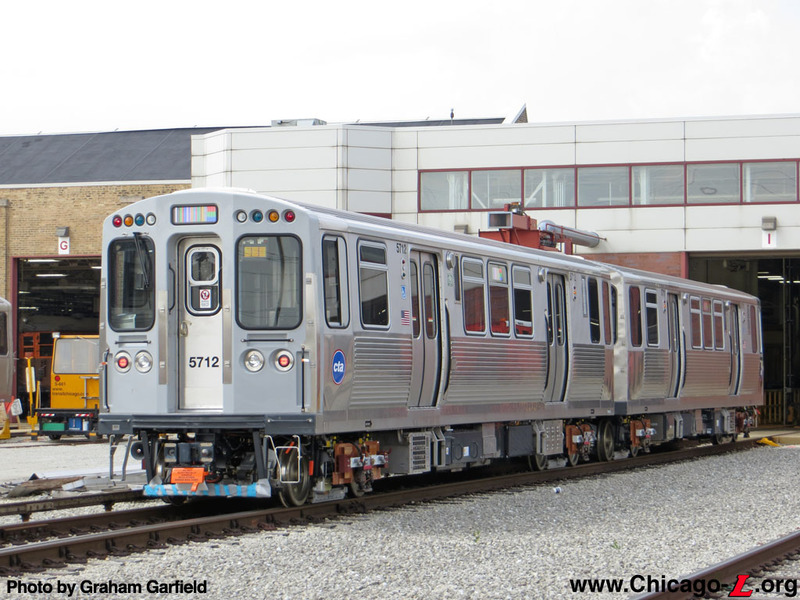 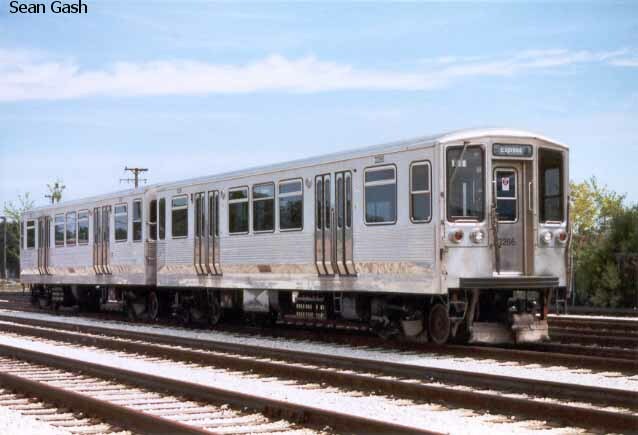 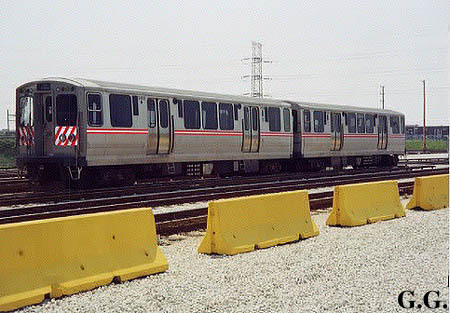 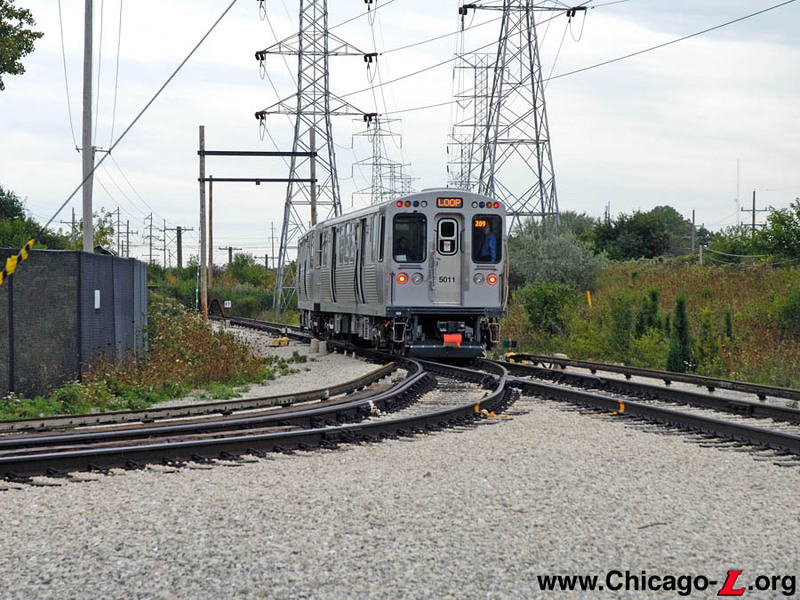 Still undergoing testing before being released onto the "L" system for additional diagnostics, the first 5000-series prototype unit, led by car 5011, is seen on the test track at Skokie Shops on October 1, 2009.